CONGRATULATIONS TO Alex Dacanay Olan, Featured Artist. Alex’s (a she) Art will be blazing across Hozier Merchandise this tour. Alex was one of the youngest artists to accept an invitation to post her art on #HozierFanArt. Sale of her artwork helped pay for Nursing School in the Philippines where she and her family live. Her uncanny ability to take lyrics from a Hozier song and transform them into gorgeous pieces of art kept her busy with commissioned pieces from her “Fans” all over the world. Help me please congratulate Alex! I am completely and dizzily “Over the Moon With Joy” for her. My answer has always been the same. I’m fairly certain he knows it exists. I can say with certainty now he does. 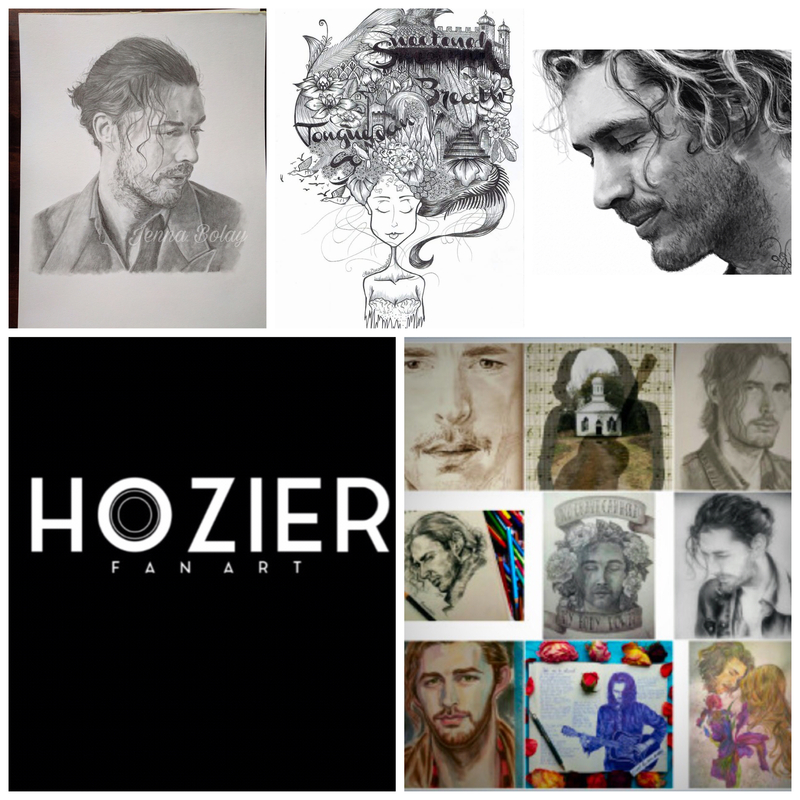 Do You Have Hozier Inspired Art I can Share? This site is privately owned & operated site. This site has no affiliation with Hozier, his management or business organization. This is a 100% free site to the artist. We will gladly advertise if you take commissions. We do not a broker deals or take commissions. Your @tagline will always appear for access to you directly. Over The Moon For You Alex!